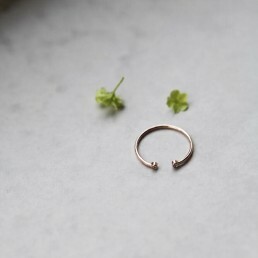 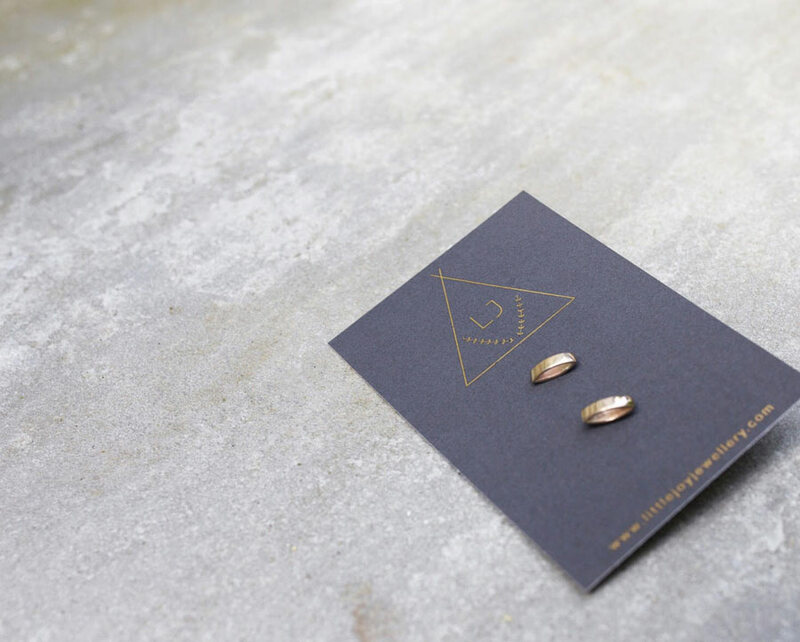 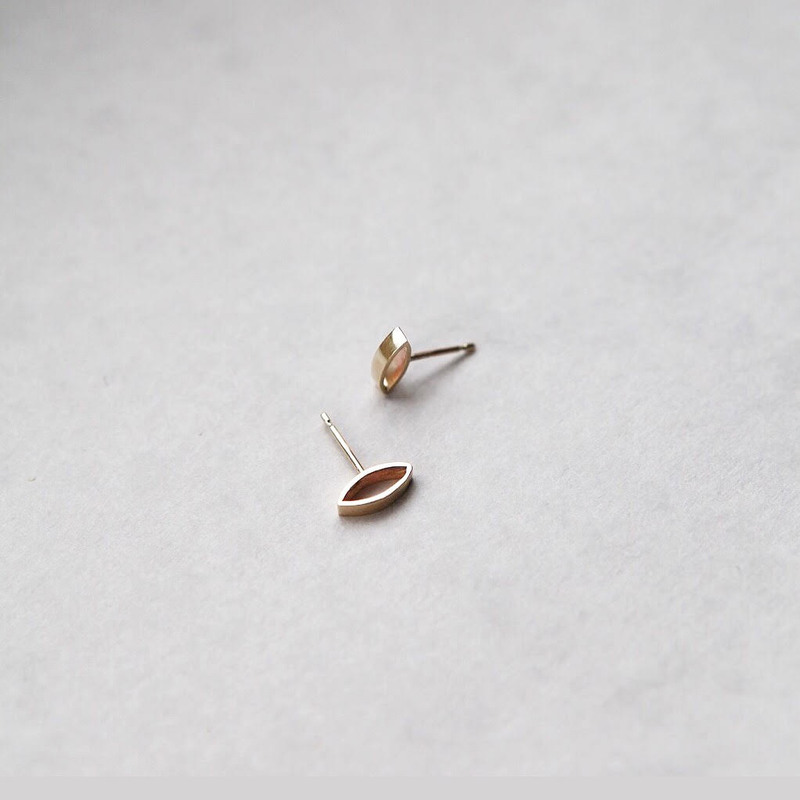 Little Joy Jewellery’s harp earrings show true dedication to craftsmanship. 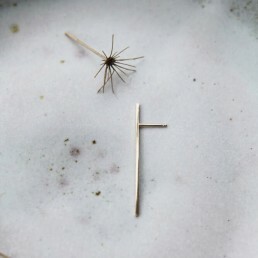 The balance and line draw subtle yet striking content to the viewer and a comfortable and luxurious stud for the wearer. 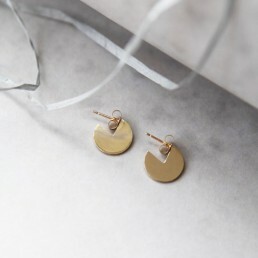 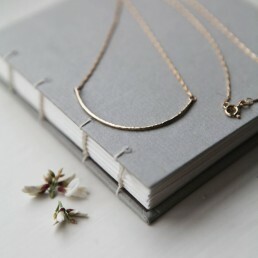 We think these make a really lovely gifting idea. 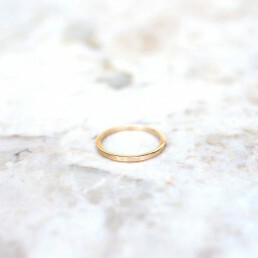 Handcrafted from solid Gold 0.8mm gauge sheet.